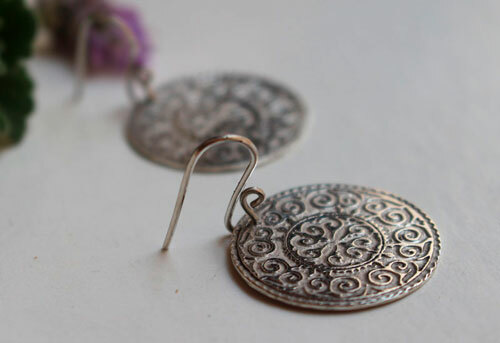 Leoda is a Germanic name meaning « courageous people », what a beautiful name isn’t it ? 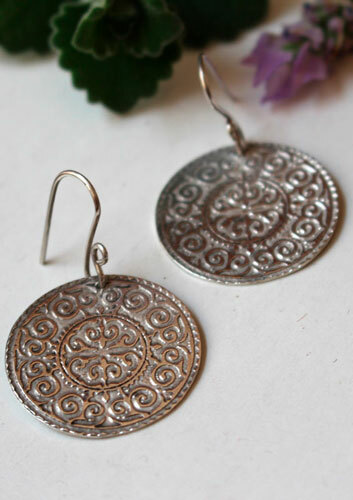 Just like this name calls for a strong character, these earrings will give you a warrior attitude. 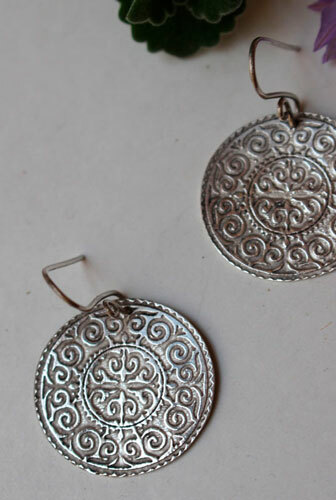 They are engraved with a pattern reminding of the medieval and Viking art. 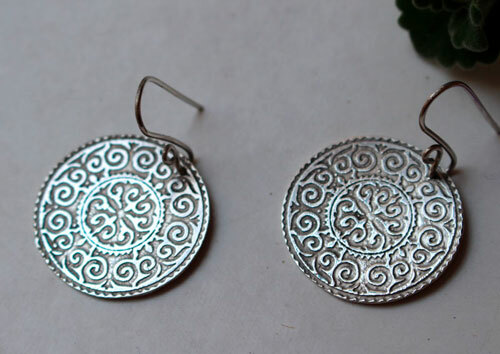 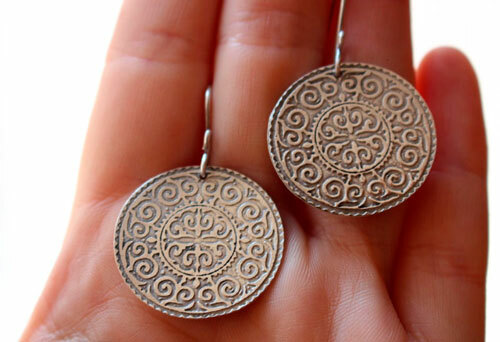 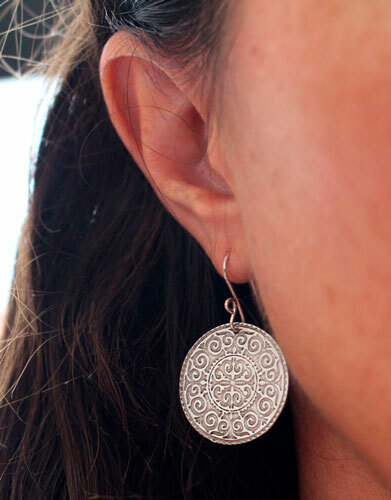 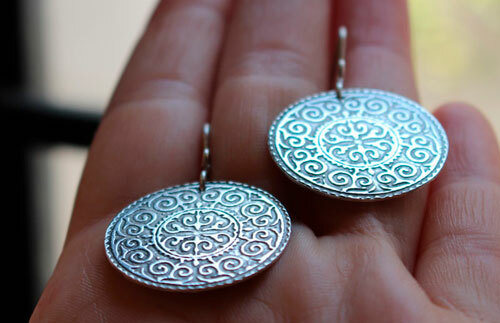 Tag: earrings, sterling silver, disc, shield, viking, medieval, spiral, warrior, boho, romantic, engagement, baptism, anniversary, birthday woman gift.